FAILURE TO GARNER THE REQUIRED 100,000 SIGNATURES TO HAVE THE WHITE HOUSE RESPOND. TOLD A CONGRESS THAT HAS A 9-13% APPROVAL RATING FROM THE PEOPLE? BEQUEATH THAT TO OUR CHILDREN/GRANDCHILDREN? HAVE WE TOLD CONGRESS … YOU CAN DO NOTHING AND WE WILL DO NOTHING? NOT TRUE THAT OBAMA–THE DISCLOSURE PRESIDENT–SAID NOTHING. HE ENCOURAGED US TO PUSH FOR WHAT WE WANT! 1. The 2016 Presidential Campaign is beginning and we are getting many questionnaires asking what We, the People want to see happen. We can respond, asking for Disclosure and an end to the Truth Embargo–thereby freeing up 5-6,000 patents to very advanced technologies that will transform life as we know it. 2. We can write our congressional representatives, requesting Disclosure and an end to the Truth Embargo. Anyone, worldwide, can write the President and the Senators of the United States. Start a petition in your own country … garner signatures … and send it to the US president and senators. 3. We can strive to truly understand what it means to “Let go and let God.” Our Mother/Father God dwells within each of us. 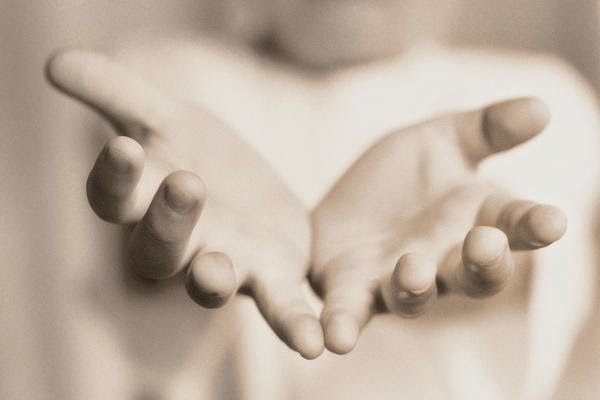 We are God’s feet … God’s hands … God’s voice! We let go and let God when we listen to Divine Guidance and follow through by bringing the Divine into physical manifestation by our actions! The failure to garner 100,000 signatures, on a worldwide petition, from the 7 billion human beings on this planet, is a huge in-your-face confirmation that manifestation on the physical plane requires physical plane action in addition to positive thought and meditation. 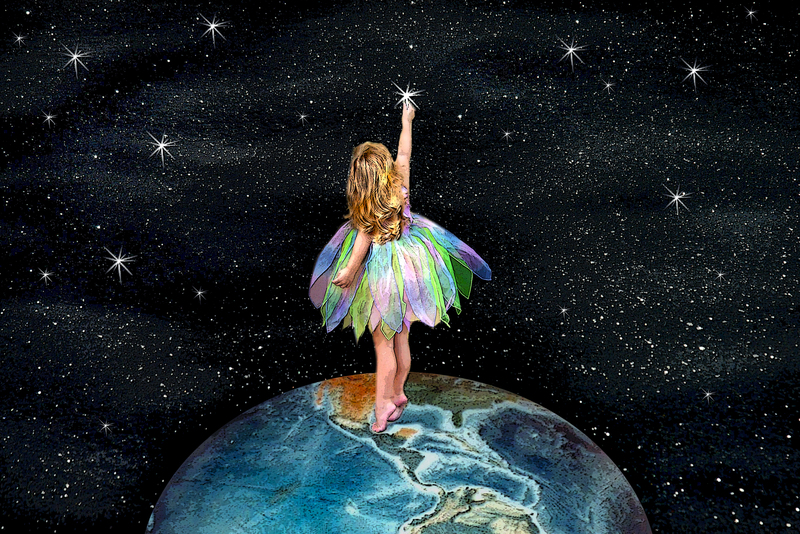 We have to care about our own lives … the lives of our children/grandchildren … and the life of our planetary home enough to take physical plane action! 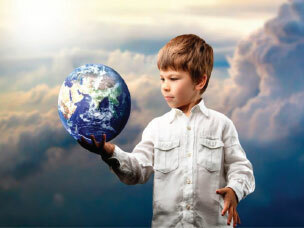 WHILE WE DREAM OF A MORE PEACEFUL, LOVING, ABUNDANT WORLD, WE CHOSE TO TAKE NO PHYSICAL PLANE ACTION. 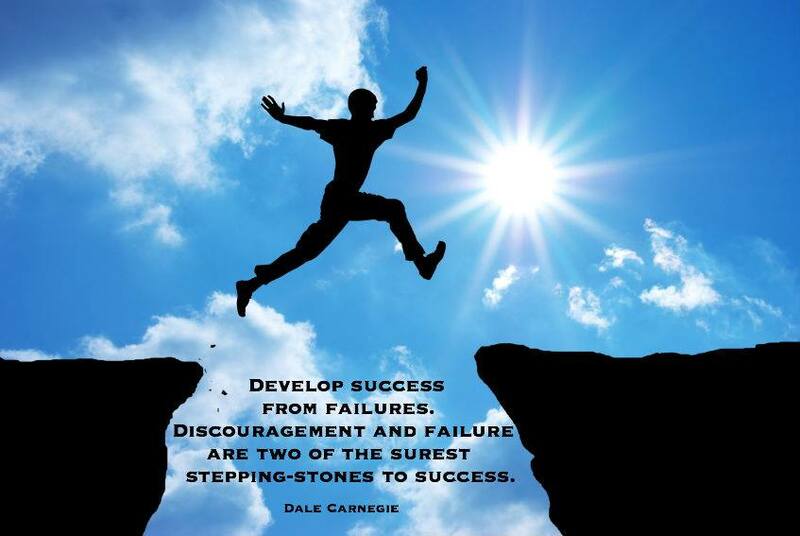 TURN IT INTO A SUCCESS? Filed under: DISCLOSURE PETITION |	Comments Off on WORLDWIDE PETITION FOR DISCLOSURE CLOSED 2/6/15 DUE TO FAILURE TO GARNER THE REQUIRED 100,000 SIGNATURES TO HAVE THE WHITE HOUSE RESPOND. October 2015 – CHANGING POST TITLES! IT IS TIME FOR HUMANITY’S BERLIN WALL TO COME DOWN & TO REACH FOR THE STARS! WHERE ARE THE LIGHTWORKERS? WHY IS HUMANITY’S BERLIN WALL STILL STANDING? “Upon waking, a Lightworker is irreversibly aware that Humanity can reach no higher than the social fabric woven together from the synergy of our individual lives. S/he knows that each person is a vitally important and unique agent in the process of planetary evolution. That means there are 7 billion other sleeping giants that are poised to wake up to this collective birthing process underway here…. IT IS TIME FOR HUMANITY’S BERLIN WALL TO COME DOWN! We have obediently done just that–accepted life, as we presently know it, as simply the way things are. Deep within, many have felt out of place, as if we did not belong here. We have often experienced moments of yearning to be with our real families and would have been willing to climb a wall in order to be reunited with them. Not that we haven’t dearly loved our physical plane family. Most have. But, that inner longing told us “There is more! There is an unseen family waiting on the other side of the Berlin Wall. They, too, yearn to be reunited with us and to reveal the wonders of life on the other side of the wall! In January 2015, Earth humans had the opportunity to tear down this wall! We don’t have to use hammers and chisels! WE CAN DEMAND THE WALL BE TORN DOWN PEACEFULLY! OUR BERLIN WALL IS THE TRUTH EMBARGO REGARDING THE COSMIC COMMUNITY IN WHICH WE LIVE! That’s why I asked in January 2015: “WHERE ARE THE LIGHTWORKERS? Stephen Bassett, of the Paradigm Research Group, posted a Petition on January 7, 2015, requesting the U.S. Congress hold a Hearing to allow high level military, governmental officials, and researchers to present eye-witness testimonies of the presence of our Extraterrestrial Family with us. They will testify—under oath with threat of perjury—that yes, our extraterrestrial families are indeed waiting on the other side of the wall of governmental lies and cover-ups—the Truth Embargo. 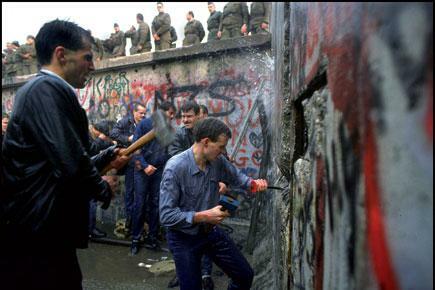 These testimonies are the hammers and chisels that will tear down our BERLIN WALL! RUSH TO SIGN THE PETITION? Bassett posted the Disclosure Petition on January 7, 2015, following 2 months of internet publicity. The White House requires 100,000 signatures to be garnered within a 30 days period before an official response will be given to any petition. DO WE WANT TO MOVE INTO THE OPEN SPACE OF TRUTH? THAT WILL ALLOW US TO BE REUNITED WITH THE COSMIC COMMUNITY IN WHICH WE LIVE? 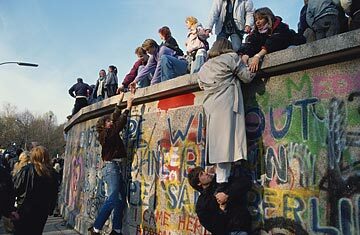 Just as those forced to live behind the physical Berlin Wall lived in East Germany, but could not be reunited with their relatives living in West Germany until they torn the Wall down, EARTH HUMANS MUST TEAR DOWN OUR BERLIN WALL! THE PETITION DID NOT REACH ITS GOAL, BUT…………….. 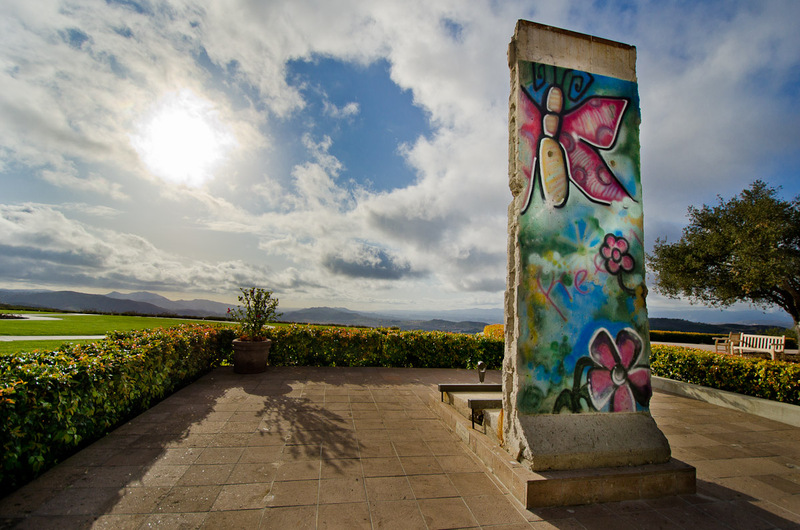 Filed under: DISCLOSURE PETITION, Truth Embargo |	Comments Off on October 2015 – Changing Post Titles: IT IS TIME FOR HUMANITY’S BERLIN WALL TO COME DOWN & TO REACH FOR THE STARS! Ladies & Gentlemen, I introduce to you the NEW Paul Harvey! Paul Harvey was an American radio commentator for 70 years, who at the time of his death in 2009 had 24 million regular listeners. We, as children, knew to find a seat and be quiet when Paul Harvey came on because the adults would hang onto his every word. Included in this scenario is a longer than usual segment of David Whitehead’s interview of Stephen Bassett as he gives an impassioned explanation for why it is so very important for all of us to take the time to sign the Petition for Disclosure now open for signatures. DO PETITIONS MAKE A DIFFERENCE? THIS ONE DOES! WHY? BECAUSE YOUR GOOD IS BEING WITHHELD FROM YOU! In the past, I would agree that government officials paid little, if any, attention. But NOW, the emotional temperament of the majority of people is very different. The U.S. Congress now exists under the menacing shadow of an approval rating ranging from 9 to 20 %. The people are very angry and restless. One cover-up and false flag event after the other floods into the Light. The American people are finally waking up to the multitude of lies we have been told and to the secret ways in which our tax monies—in the amount of billions and trillions of dollars—are being spent. We the People—regardless of the country in which we live–far outnumber government officials and the criminal cabal. WE, THE WORLDWIDE PEOPLE, CAN UNIT behind Stephen Bassett’s Petition and MILLIONS SIGN IT. This Petition’s end goal is to END THE TRUTH EMBARGO about the Extraterrestrial Presence with us and to release the thousands of patents for advanced technology that is being withheld from the people. In other words, YOUR GOOD IS BEING WITHHELD FROM YOU! THOSE WHO WITHHOLD THE TRUTH & THE MEANS TO TRANSFORM OUR WORLD FOR THE BENEFIT OF ALL PEOPLE NOW KNOW THAT WE KNOW! There is no more tolerance for lies to the people … no more tolerance for leaders who could care less about the people who elected them as representatives for the good of the people, not to follow their own personal agenda. U.S. GOVERNMENT LEADERS & REPRESENTATIVES ARE RUNNING SCARED … THE TABLES HAVE TURNED … AND THE PETITION FOR DISCLOSURE CAN & WILL MAKE A DIFFERENCE! IT IS UP TO US TO UNITE WORLDWIDE AND DEMAND—WITH OUR SIGNATURE—THAT THIS PETITION DOES MAKE A DIFFERENCE! Filed under: DISCLOSURE PETITION |	Comments Off on DO PETITIONS MAKE A DIFFERENCE? THIS ONE DOES! WHY? BECAUSE YOUR GOOD IS BEING WITHHELD FROM YOU! WHY SIGN THE WHITE HOUSE DISCLOSURE PETITION? IN WHICH WE LIVE. INSTEAD, WE REMAIN IGNORANT! 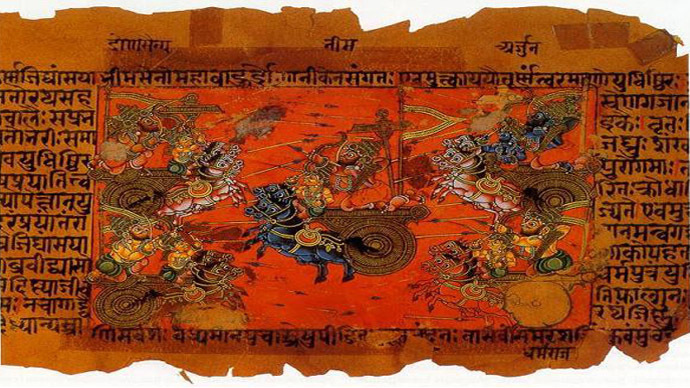 The surprising discoveries based on ancient Hindu texts, such as the Vedas and the Puranas, were presented at a session on “Ancient Indian Sciences through Sanskrit,” held for the first time in the history of the Indian Science Congress, which took place for the 102nd time in Mumbai on Sunday…. Union minister for environment, Prakash Javadekar, stressed the possibility to find application of ancient Indian concepts of technology in the modern world. “Scientists of ancient India, who lacked sophisticated tools or machines, developed accurate scientific concepts based on minute observations and logic,” he said, The Hindustan Times reported. Among other technologies, introduced at the congress there were polymers to build houses, made of cactus juice, egg shells and cow dung; a cow bacteria that turns anything eaten by an animal into pure gold, and the curious procedure of an autopsy, conducted by leaving a dead body floating in water for three days…. 1. India had 40-engine inter-planetary planes. 3. We made electric batteries thousands of years ago. 4. A magic paste with cow urine (what else) and other stuff. Is this why the cow is sacred in India? 5. There’s a lot more stuff on pilots and planes too. I was child during WWII, but have very distinct memories of the German flying saucers. 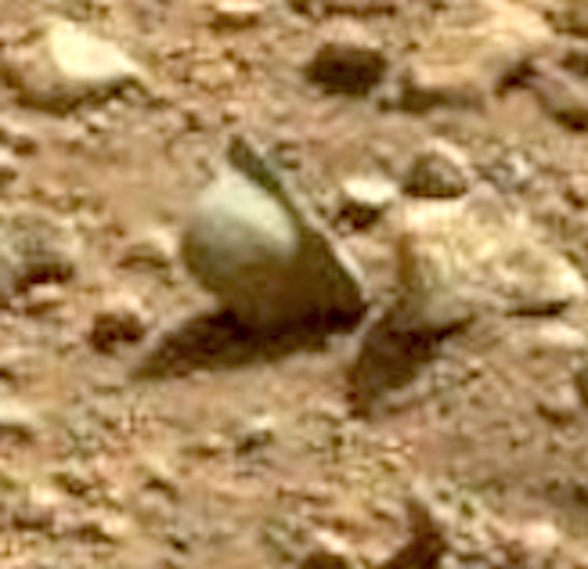 Is this how a helmet got on Mars? Did Germany have the technology to fly to Mars? THE POINT IS: THERE IS SO VERY MUCH WE DO NOT KNOW ABOUT OUR PLANET & ITS POSITION WITHIN THE COSMOS! WE CAN LAUGH, MAKE JOKES OR ABUSIVE REMARKS, HOWEVER WE CHOOSE TO REACT … BUT WE STILL REMAIN IGNORANT! EVERY CITIZEN OF PLANET EARTH DESERVES TO KNOW THE WHOLE TRUTH & NOTHING BUT THE TRUTH! WE NEED TO SIGN STEPHEN BASSETT’S DISCLOSURE PETITION TO END THE TRUTH EMBARGO! YOU MAY SIGN THE PETITION, REGARDLESS OF YOUR COUNTRY. THE ONLY REQUIREMENT IS THAT YOU ARE AGE 13 OR OLDER & HAVE YOUR OWN WORKING E-MAIL ADDRESS. Filed under: DISCLOSURE PETITION |	Comments Off on WHY SIGN THE WHITE HOUSE DISCLOSURE PETITION? BECAUSE WE POSSESS THE GOD-GIVEN RIGHT TO KNOW THE TRUTH ABOUT THE COSMOS IN WHICH WE LIVE. INSTEAD, WE REMAIN IGNORANT! The seventh in a series of disclosure-related petitions brought forth by Stephen Bassett of the Paradigm Research group has now been posted on the White House petitions page. The US government has been increasing the threshold of signatures required as time has gone on. This is likely due to one of two reasons. The first is that many petitions were not deemed to be serious enough in nature to be worthy of a response, and the government may not have expected so many people to participate in the initiative. The second reason is that, as the government saw that more and more were beginning to engage the serious issues, the government was going to be forced to address some very important questions that they may not have been expecting to address, at least not right away. One of these issues is the issue of the disclosure of the existence of our galactic families, and the cover-up that has been taking place for at least decades, if not much longer. The first petition reached the threshold of required signatures, and a representative from the White House chose, either intentionally or under force, to reply by saying that there is no known life beyond Earth, and that ET’s have not been interacting with humanity. Over the years that Cosmic Vision News has been on the air, and even in the years before this, while offering lectures on global peace and healing, I have stressed the importance of getting to the ROOT SOURCE of all the problems. The global cabal has done a fantastic job in creating so many ‘fires’ around the world for people to get passionate about, and thus send their money to promote this, that, or the other thing. Please understand that I am NOT saying it is ‘wrong’ to support worthwhile causes. If people are feeling called to support causes, it is part of the opening of the heart-chakra of humanity to learn compassion and to reach out in support of our brothers and sisters, our planet, or any aspect of LIFE upon this planet. This is not the point. Part of the point is that most have not been aware of how the global cabal has put their greedy hands into almost every facet of our way of living, and this has included charitable organizations, and good-will institutions. People have often believed that they were doing something ‘good’ by supporting certain charitable organizations, be they cancer-related, disaster-relief oriented, or whatever. To millions, especially in North America where the ET cover-up has been the greatest, people will ask: Why is disclosure so important? I’d rather support the poor people or some other organization. There is nothing wrong with this, until one begins to investigate that one may not be supporting what one THINKS is being supported with his/her donations. Until one begins to see just how so many geo-political and geo-economic events are inter-connected, and how all of these interconnections lead to a small group of humans who derive their profit and pleasure from harming humanity and our planet, one may not be able to comprehend the significance that this ‘domino’ (that is disclosure) represents, until that domino falls, and the chain-reaction begins to be seen around the world. There are thousands of patents, over 6000 of them, that have been kept militarized, or otherwise hidden from humanity – technologies that can improve life upon this planet almost overnight. Some companies like Tesla and Toyota are leading the way in releasing their patents so technologies can become available much more quickly. The final revelations that we are not alone in the universe, and that civilizations have been interacting with humans for decades will be a game-changer, especially when these families are revealed to be benevolent and peaceful. Not all galactic families have been peaceful – some have been helping the global cabal. 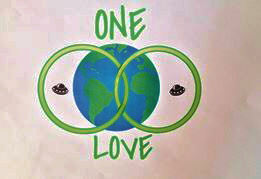 This does not mean all galactic families are bad – just as it does not mean all humans within certain groups are ‘bad’. This petition has the potential to force politicians to admit that their gig is up. With a unified voice of 100,000 signatures, the government that has been primarily responsible for one of the biggest cover-ups will be forced to hold hearings, and ultimately finally concede that we are not alone. As this domino begins to fall, so too will many other dominoes, the ones that humans have been hiding behind as their justification for their current worldview – a worldview that is in very rapid transformation at this time. Many countries and many credentialed individuals have come forth to support and prove this existence. 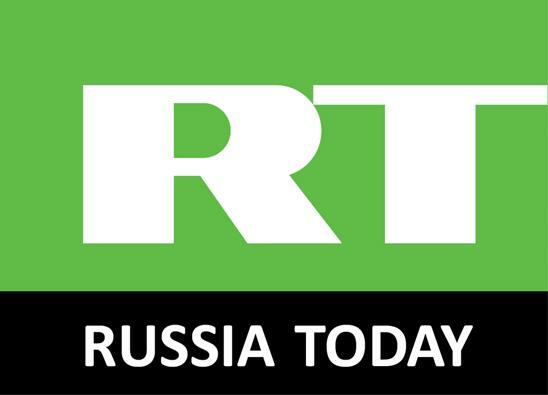 The world has just not heard about them, because of a controlled effort by the western media to keep this information as quiet as possible. Therefore, this petition does not represent just a simple announcement that has no meaning for humanity or our planet. It has the potential to start into motion a movement that will ultimately bring down the house of cards that the global cabal has built up over decades and arguably centuries. Considering one of two futures for the children of our planet: to either remain as ignorant slaves to a system of debt and fear – which is not going to happen anyway… or to move forward as a birthing galactic star nation with the health, abundance and technologies to create a way of living that is no longer tied to this group of souls who have forgotten who they are – which had you rather choose? The evidence is there, for those willing to look for it, or to just see it. It is our future, and it is our children’s future, and it is our planetary future that depends upon the removal of this global cabal at this time. This will only happen with conscious choices made by humans willing to stand and speak for this truth to be known. Let this domino fall, and watch what unfolds after this! Create a wonderful week, until our next moment of NOW! IF YOU HAVE NOT SET UP A WHITE HOUSE ACCOUNT: Look to the right corner of the above web page and click on CREATE AN ACCOUNT … once you have done so, you will be asked to check your e-mail and find one from the Petition site. Click on the URL provided in the e-mail to verify that you have received the e-mail and your e-mail address is correct. Then return to the above URL and sign the Petition. RELATING HER EFFORTS TO GARNER SIGNATURES FOR DISCLOSURE PETITION! even in USA. Some of them had signed too. seen that they have published below's petition website. reach the goal of 100,000 signatures until February 6.
have to wait until Monday, January 12, to get a reply from them. I’ll get back to you as soon as I get a reply from them. Filed under: DISCLOSURE PETITION |	Comments Off on LETTER FROM A GERMAN MINISTER RELATING HER EFFORTS TO GARNER SIGNATURES FOR DISCLOSURE PETITION!